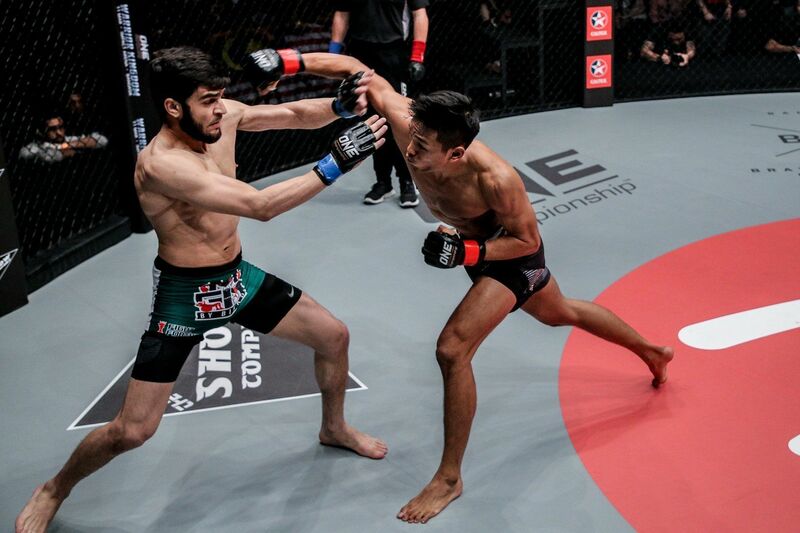 Keanu Subba is renowned for his all-action style inside the cage. The exciting Malaysian featherweight has a 100 percent finishing rate as a professional, as well as a phenomenal amateur résumé. The Kuala Lumpur native has turned in some sublime performances, but in his eyes, there is one defining bout that stands out from the rest. “I think my best performance would probably be against Ahmed Mujtaba,” the 24-year-old explains. 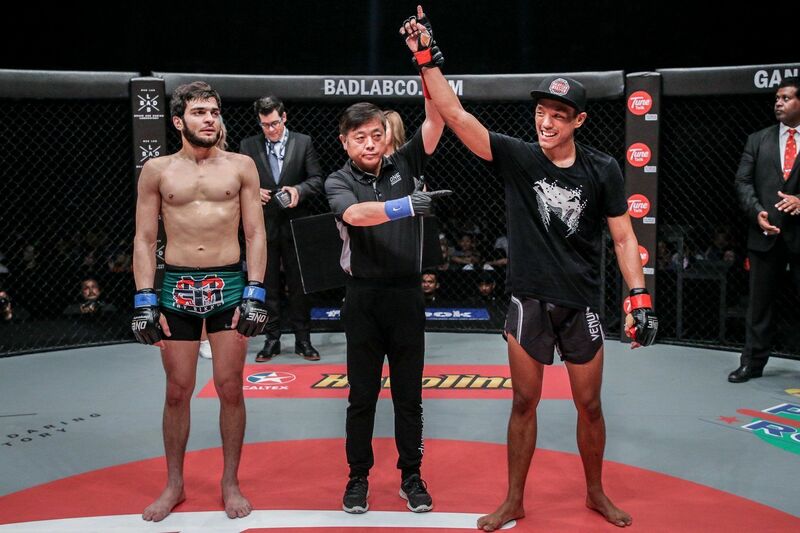 Ahmed, a Brazilian jiu-jitsu purple belt who held the UGB MMA Featherweight Title, entered the contest at ONE: THRONE OF TIGERS with a perfect 6-0 slate, and was eager to continue his ascension up the ONE ranks. Subba saw many people who were quick to write him off, believing that he was going to be just another name in the Pakistani competitor’s win column. The Malaysian was not going to let that happen, though. He was coming into the bout off a first-round TKO of Ahmed’s compatriot Waqar Umar and a near-perfect training camp, which meant his motivation and confidence was at an all-time high. Given the strains of training in multiple disciplines, alongside sparring, conditioning, and the other toils of preparation, it is rare when an athlete enters the cage without an injury to work around. However, the stars aligned for Subba. 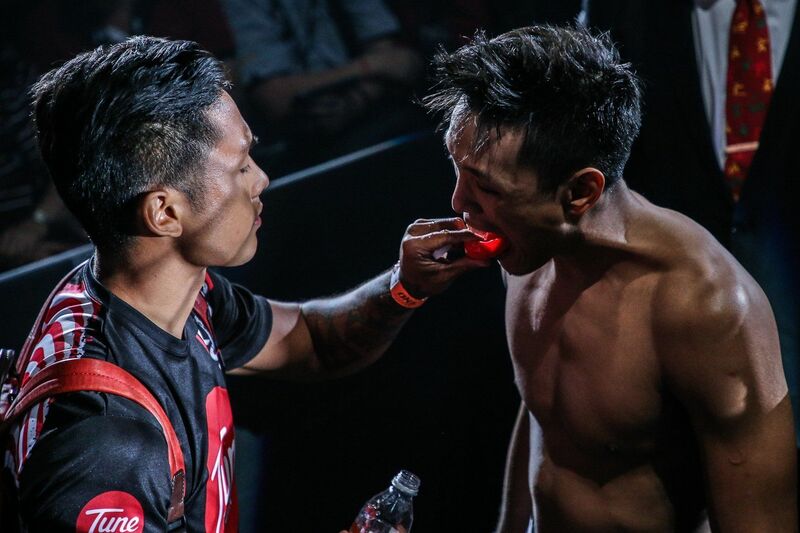 His preparation at Monarchy MMA alongside his countryman Agilan Thani went without a hitch, and he stepped into the cage without any lingering issues. “It was the best camp – the only one ever where I’ve had no injuries. I got through it totally healthy,” he says. The improvements he made in his ground game were on full display at the Stadium Negara in Kuala Lumpur. 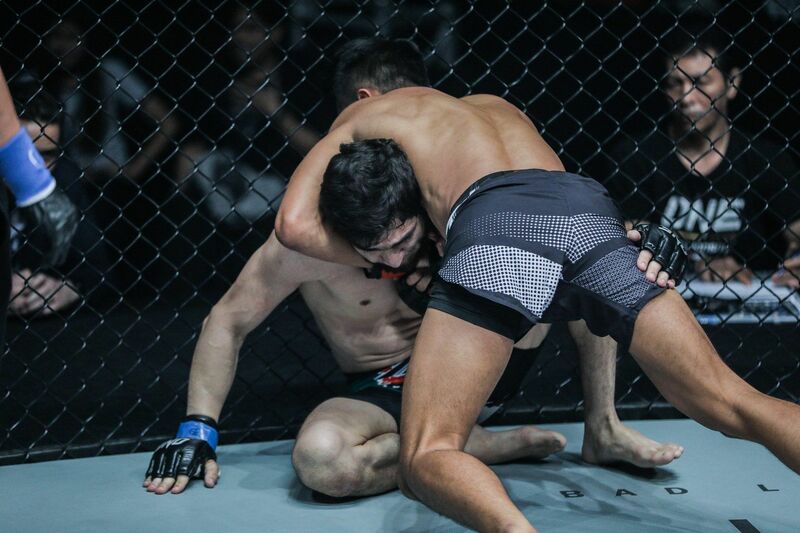 Ahmed made the first attempt to take the bout to the ground, but Subba’s grappling training paid dividends as he stayed off his back, and then worked his way into a dominant position. After some frantic battles in the clinch, he ended up in top position thanks to a well-timed trip, and this was where he led his previously unbeaten foe right into a trap. The Malaysian dropped some ground strikes, and when “Wolverine” tried to scramble to his feet, he left his neck exposed. Subba latched onto a guillotine choke, and tightened the squeeze to force the Pakistani to tap out at 2:56 of round one. It would be easy to assume the finish came from a reaction to an opportunity, but it was a product of Subba’s analysis during the heat of battle. A similar scenario played out earlier in the round, and the Malaysian knew he could capitalize when it reappeared. “I noticed he was trying to go for the underhook a lot in half guard, and he was trying to burst and stand back up,” Subba continues. Subba was elated when he felt Ahmed’s left hand signal for surrender and the local crowd roar to celebrate his win. He was also grateful the contest was over and the weight of expectation was lifted from his shoulders. “There was a sense of relief, and I just felt blessed and grateful. The energy of competing in front of the home crowd was crazy,” he says. After such a huge win, feasting with his family and teammates on the streets of Kuala Lumpur was the perfect way to round off a great night at the Stadium Negara.